Sahaj culture encourages expression through the arts in all its forms from dance performances to music to artworks to flower arranging. People who practice Sahaja Yoga turn into artists as their Swadhisthana Chakra, the second chakra, opens out. The enlightening and nourishing effect of the Mother Kundalini awakens the latent qualities within the chakra. This is true for all the chakras within the body. Each chakra is specifically related to different aspects of the human personality and all chakras and nadis are synthasised in the crown, Sahastrara chakra. 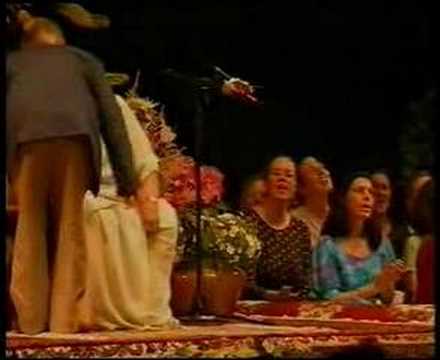 The practice of Sahaja Yoga has an integrating effect. “The Arts – Music, Dance, Art | Sahaja Yoga Sierra Leone”.